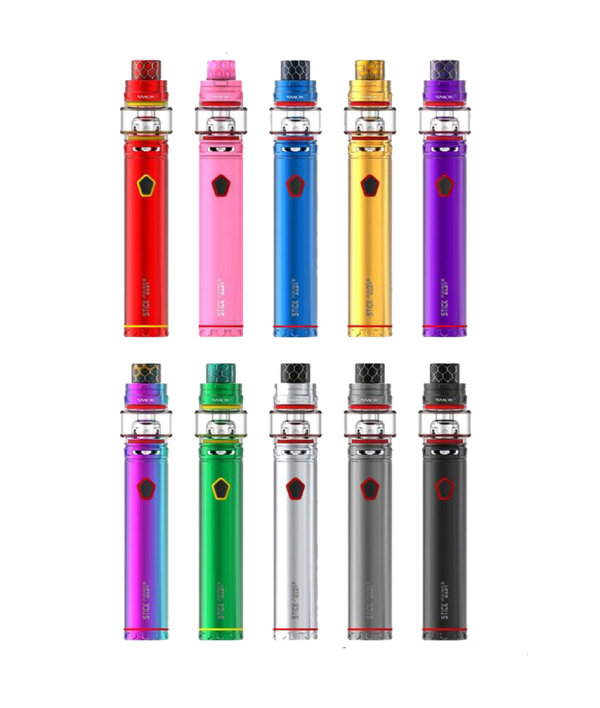 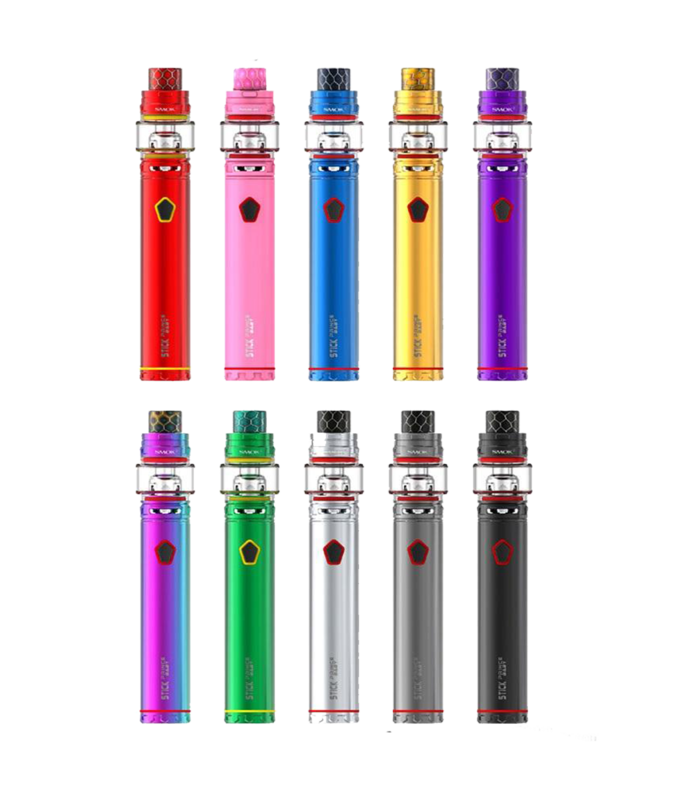 The SMOK Stick Prince Baby Kit is a mini pen-style system of the original Stick Prince Kit, with the included of the TFV12 Prince Baby Tank to pair with the newly introduced V8 Baby-Mesh Coil. 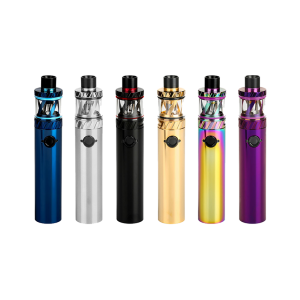 The SMOK Stick Prince Baby Kit is a mini pen-style system of the original Stick Prince Kit, with the included of the TFV12 Prince Baby Tank to pair with the newly introduced V8 Baby-Mesh Coil. 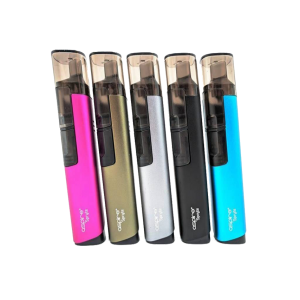 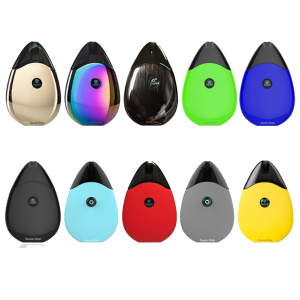 The Stick Baby Prince is uses with a 2000mAh rechargeable internal battery with LED indicators and safety protection installed for a dependable system. 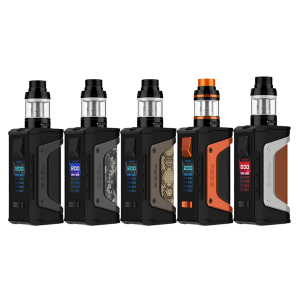 The TFV12 Prince Baby Sub-Ohm Tank features a maximum capacity of 4.5 mL , new button-lock hinged top-fill, smooth dual bottom airflow control, and the utilization of the TFV8 Baby Coil System. 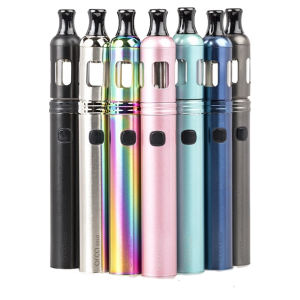 Perfect for vapers looking for beginner-level starter kit or a travel-friendly system for on-the-go!